This entry was posted on November 28, 2017, in Writing. This entry was posted on September 25, 2016, in Writing. 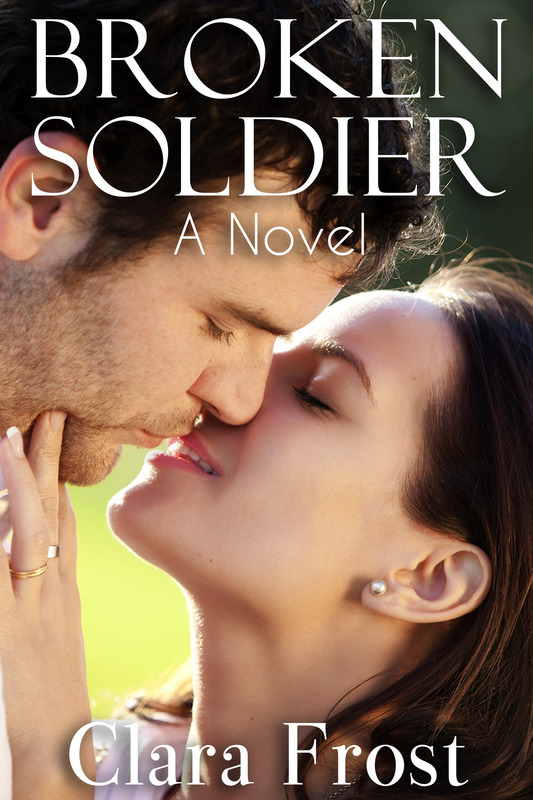 The Broken Soldier continues with the latest full-length installment, Duty Honor Family. It’s available now at all major e-book sellers. Ten years ago Sherman Browning answered his country’s call. After multiple tours in Iraq and Afghanistan, he’s sacrificed everything: his career, his friends and his family, but when his father suffers a near fatal heart attack, he returns home to discover the one thing he can’t do without. Grace Lee moved on with her life. She finished the law degree her mother pushed her toward, and she papered over the holes in her heart. She’s over Sherman. She’s been over Sherman for years. Or she was until he walks back into her life. This entry was posted on June 9, 2014, in Writing. My autumn project is finally complete. After writing two contemporary romances, I had an urge to explore the past, and as far as I’m concerned, there’s nothing sexier than Vikings. Mythology and religion. Kingdoms and conquest. Love and war. It’s the year 1015 in the Viking north, and Ingrid Mjolnir is fighting to survive. She’s lost her home in the western isles, and with it her family, her betrothed and the only life she’s ever known. She’s just starting to put the pieces back together when she learns of the king’s plan to conquer her village and turn it into a fiery example for the rest of the kingdom. Olaf Tryggvason needs Veoya. It’s a trading hub four days’ sailing from his new capitol of Nidaros, and if he can take it, the north will be consolidated under his rule. The price will be high, but the rewards will be greater still—decades of peace and prosperity to ease the end of the Viking era. Empires are not forged without cost, however, and Vermund the Blessed—Bishop of the North—is more than willing to pay it. The heathens must be cleansed, the witches must be burned and the Church must enlighten every soul in the north. When Nikolas Drengr walks back into Ingrid’s life, it’s like seeing a ghost. They were once promised to each other, but he died on a raid, didn’t he? He’s a man now, and not the boy she remembers. In the years since she last saw him, he’s become the most feared warrior in the Viking lands, and the only person that can help her save her new home. And he works for Olaf. Ingrid aches for his love, but fears that he might give it. Can they forge a new relationship together, and in the process preserve an entire way of life? 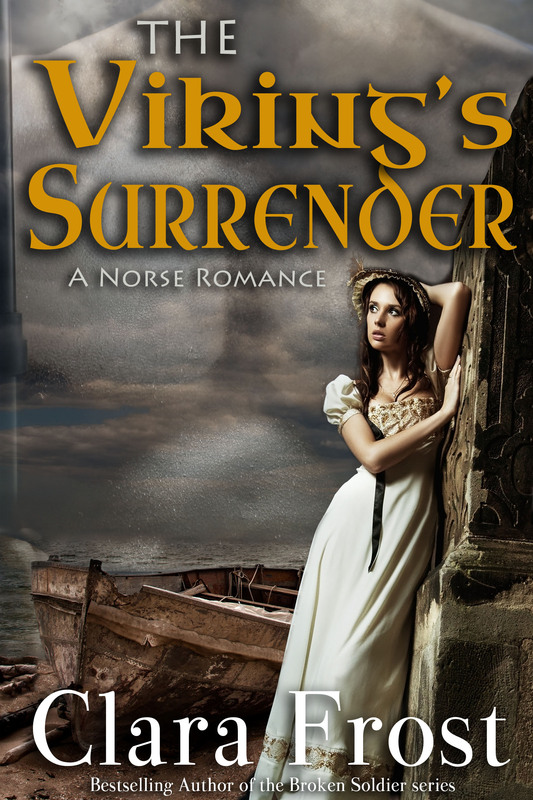 The Viking’s Surrender: A Norse Romance, is available now in all ebook formats. This entry was posted on December 15, 2013, in Writing. Devastated by a cheating fiancé, Victoria is left adrift with only her two best friends and her alcoholic mother to help her. She doesn’t think she’ll ever escape the Midwest, but then she meets Trent Pearce. Handsome, charming and utterly New York, he’s everything she thinks she’s ever wanted. Beta has carried a torch for Victoria since the first time she turned him down in the second grade. When a sleazeball New York banker swoops in to steal her away, Beta realizes that he finally has to move on with his life. Victoria soon learns that all that glitters is not gold, and charming strangers aren’t always good mates. When she needs Beta the most, will he still be there waiting for her? This entry was posted on August 26, 2013, in Writing. All four parts of the Wounded Love series are now finished and contained in one cleanly formatted novel. 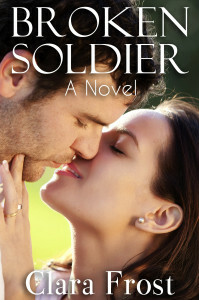 It is available on Amazon US, Amazon UK, Barnes & Noble, Kobo, Apple, and All Romance eBooks. 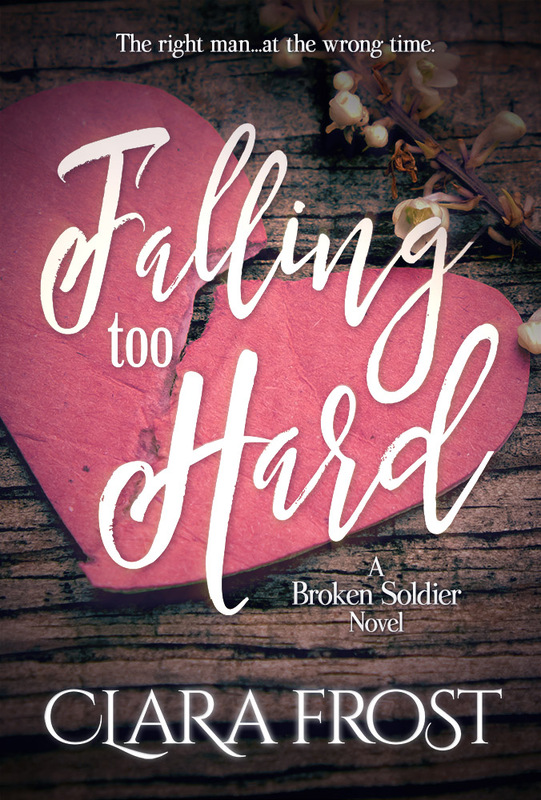 In the process of working on revisions for Fool’s Gold, I got an itch to write something short, and I ended up with Broken Soldier, a 9000 word novelette. Rafael Carpenter left behind everything in Afghanistan when his unit was nearly annihilated. Now he’s back home, trying to fit the pieces back together, and learning to survive with the injuries that nearly took his life. Still recovering from the loss of her boyfriend a year ago, curvy Emily isn’t ready to meet another man, even if one would have her. But her best friend Christa isn’t the sort to take ‘no’ for an answer, and when Emily walks into a blind date and finds Rafael Carpenter waiting for her, she’s left speechless. And intrigued. Two wounded hearts collide, but will either of them be willing to let go of their pasts in order to forge a new future together? It’s available on the the usual retailers. This entry was posted on June 26, 2013, in Writing.